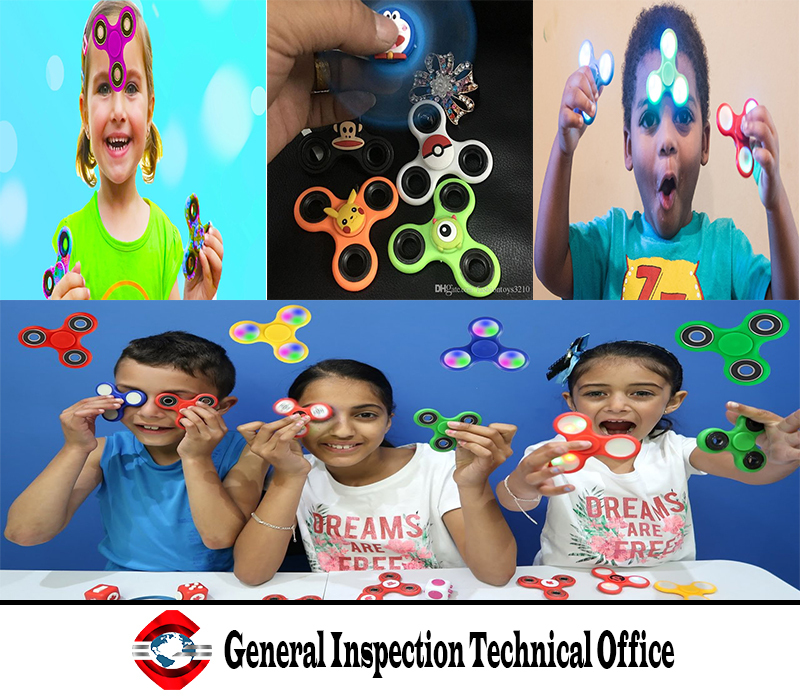 Fidget spinners, the ball-bearing based toys popular with children across the world, may contain unwanted high levels of chemicals, according to Danish research. The Danish Consumer Council's Think Chemicals initiative tested 12 spinners and discovered that two had a lead content that was ten times the permitted level for toys. Meanwhile, three also released nickel in "excessive" levels – two of which also contained lead. Three of the products had CE certification, which indicates conformity with health, safety and environmental protection standards for products sold within the European Economic Area. According to Stine Müller, Think Chemicals product manager, because these products are not properly controlled, the CE mark "does not provide any guarantee" to consumers. "The test has confirmed our immediate concern in relation to the very large and sudden demand for fidget spinners," she said. "The risk is that manufacturers and retailers fail to ensure the products comply with toy safety rules, before they are sold to consumers."